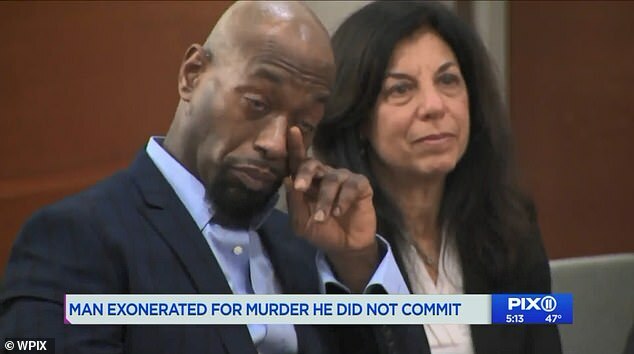 A Bronx man who was wrongfully convicted of murdering his mother when he was just 16 has his name cleared as the grisly charges are dropped 30 years later. 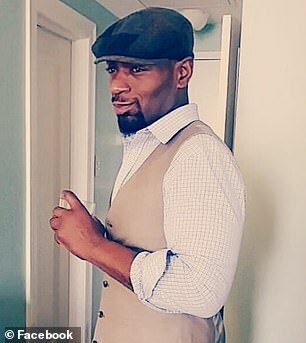 Huwe Burton, now 46, was accused of stabbing his mother Keziah Burton to death and staging a scene to make it look like an intruder entered, sexually assaulted her, then murdered her. He was convicted for the January 3, 1989 murder and spent 19 years behind bars, and the last 10 years on parole. 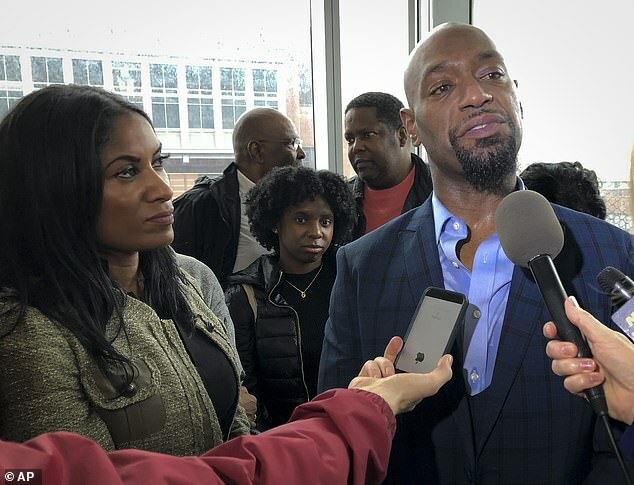 But he was finally exonerated on Thursday when the charges against him were dismissed and he was given a second chance at life. Burton wiped tears from his eyes as Bronx Supreme Court Justice Steven Barrett apologized for the 'system that failed him'. 'Certainly it is a tragedy that Mr. Burton spent some 20 years in jail for a crime that he did not commit. For this, I want to apologize to Mr. Burton for a system that failed him,' Judge Barrett said. 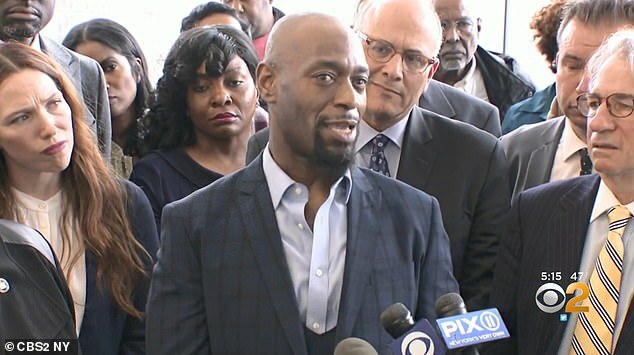 'To hear that there's been public acknowledgement of what was done to me — that's when I get a bit emotional,' Burton said according to Pix11. 'It just felt like a weight was officially lifted,' he added. 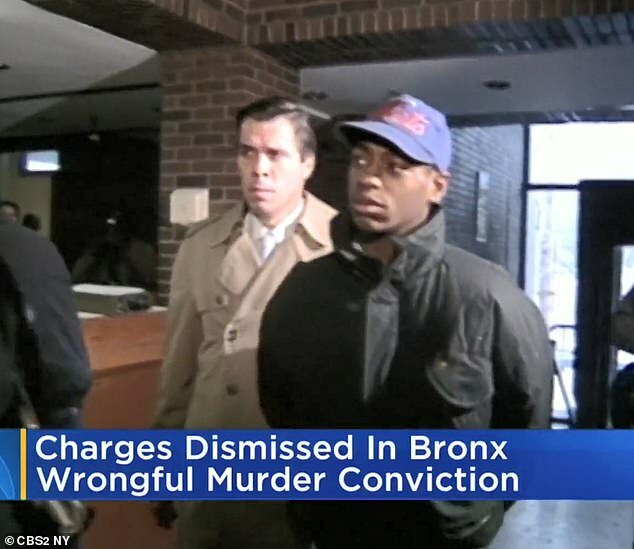 Burton's name was cleared following an exhaustive two-year investigation led by the Bronx District Attorney’s Conviction Integrity Unit and Burton's legal team with lawyers from the Innocence Project. They stated that detectives used interrogation techniques to coerce a false confession out of Burton for murdering his mother. 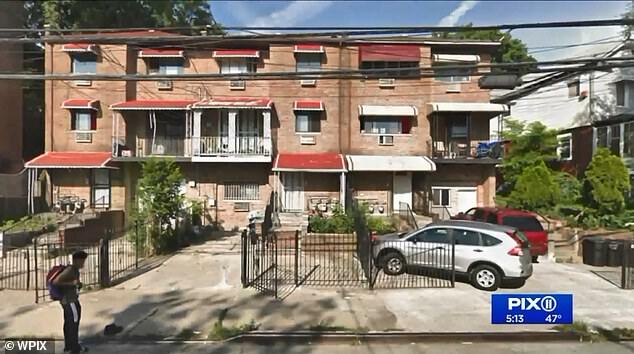 Officials say the real killer is believed to be neighbor Emmanuel Green, a 22-year-old felon, who lived below the Burtons, according to the New York Post. He was seen days after the murder driving Burton's mother's stolen car and had information only the killer would know. Despite evidence pointing towards the neighbor, investigators pursued young Huwe. 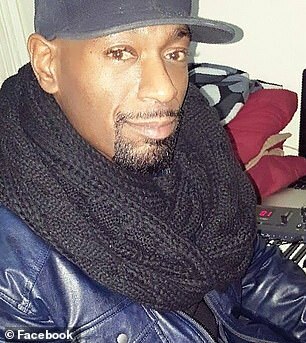 On the day of his mother's murder, Burton said he returned to his family's Bronx row house after school and found his nurse mother, 59, stabbed to death in the bedroom and her car stolen. His father Raphael, a building contractor, was visiting relatives in Jamaica at the time. 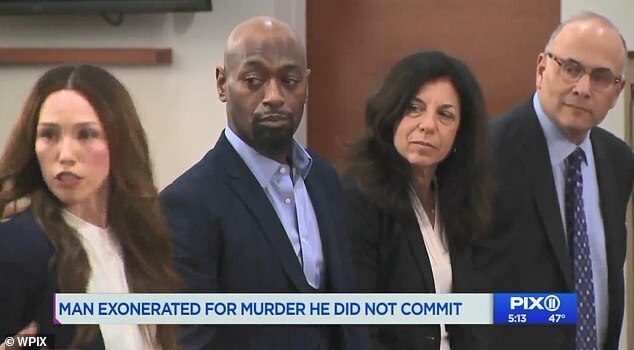 Burton's lawyers said that detectives with a history of coercing false confessions got him to say he killed his mother to get a sum of $200 to pay a crack dealer. Burton later recanted the confession and said he never used the drug. 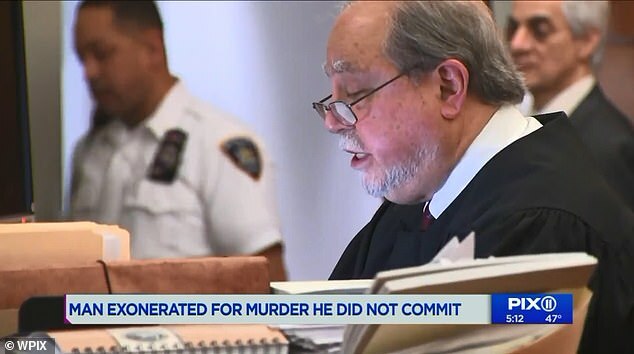 He was charged as an adult and convicted of second-degree murder, weapons possession charges and given a 15 years to life sentence. Burton was released on parole in 2009 and works in elevator construction. 'My mother was one of the strongest people I’ve ever known … one of the things that she did was respect the law and respect law enforcement. But at the time of her death, she wasn’t respected by the law or law enforcement,' he said to the judge on Thursday. 'When my mother was murdered the investigation was 48 hours. Had they taken a longer look, a more analytical look, they may have not rushed the judgement,' he added. 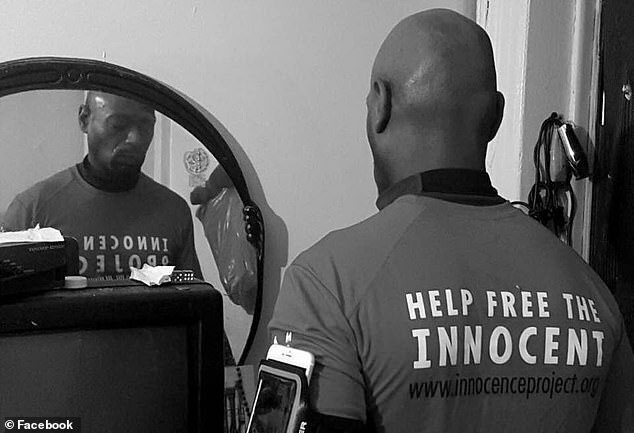 Despite his wrongful conviction he said he never gave up hope and is dedicating the rest of his days to helping other wrongfully imprisoned inmates. He urged other prisoners who might be in his position: 'don't give up, don't stop the fight'.